Organic Cera Flava, also known as beeswax is a powerful natural emulsifier that unlocks several health benefits. 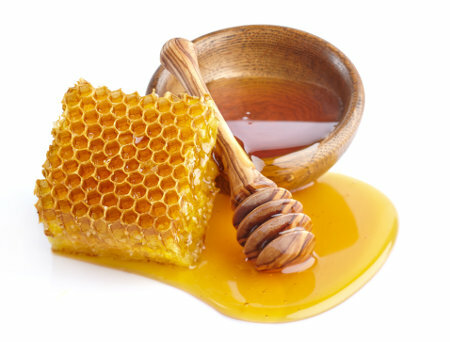 The waxy secretion, found in the hives of honey bees, is used as an active ingredient in Mantis Organics products. In Chinese medicine, beeswax has been appreciated for its positive effects on blood circulation and maintaining the overall equilibrium of the human body. Beeswax is enriched with anti-inflammatory, antibacterial, antiviral and antiseptic properties, serving to soothe irritated skin. In 200-300 A.D. China, beeswax was widely recommended by doctors to relieve common skin conditions like ulcers, acne and Chagas disease. It is rich in Vitamin A that prompts collagen production and leads to cellular reconstruction. The composition of esters in beeswax makes it a conditioning and emollient agent, helping to smooth skin texture and form a protective barrier around it. Beeswax is a 100% eco-friendly, organic and biodegradable ingredient, free of chemical treatment. Providing a treasure trove of amazing skin benefits, Aloe Vera juice is a blessing in disguise and occupies a permanent place in medicine cabinets across the world. Mantis Organics’ skin care products are enhanced with Aloe Vera leaf juice to preserve skin’s youthful beauty and stave off premature aging. Traditional Chinese medicine uses aloe vera juice to promote healthy digestive functioning and to relieve chronic constipation. 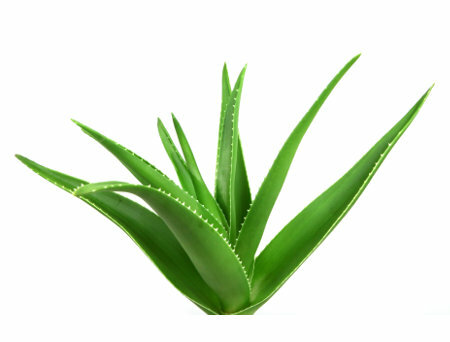 Rich in fatty acids and essential minerals, Aloe Vera juice has anti-allergic and anti-inflammatory characteristics. It effortlessly heals cuts and burns by cooling, smoothening and moisturizing puffiness and redness. Packed with Vitamins A, C and E and folic acid that are high in antioxidants, it neutralizes the effects of free radicals. The juice improves skin’s elasticity and delivers a pearlescent glow. Research has proven that Aloe Vera stimulates surface cell reproduction 8 times faster than other ingredients. Derived from the coconut palm, coconut cream is an effective therapeutic remedy to ease a whole host of ills. Sebaceous glands produce sebum occasionally causing pores to clog, resulting in acne. Coconut cream contains fatty acids that boost the metabolic process and renew skin cells at an accelerated pace. It also reduces discoloration and the visibility of skin tags. Dry skin that remains untreated for a while can develop early signs of aging. This cream adds moisture to the skin, keeping it smooth and hydrated. 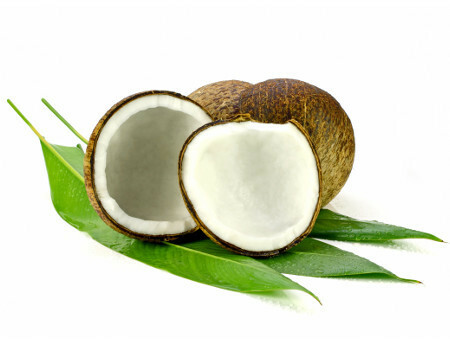 Coconut cream also protects skin from UV induced damage by strengthening skin tissues and binding them together. Its antiseptic characteristics kill fungi and bacteria that cause athlete’s foot, warts, liver spots, and skin allergies.Organic Cera Flava, also known as beeswax is a powerful natural emulsifier that unlocks several health benefits. The waxy secretion, found in the hives of honey bees, is used as an active ingredient in Mantis Organics products. Harvested from the coconut palm, coconut oil is extracted from the meat of mature coconuts. Mantis Organics’ hand and lip care line have a high coconut oil quotient, suited to all skin types. The oil is rich in antioxidants and has a light, non-greasy composition. This conditions the skin against the ill-effects of dust, sun and bacteria. In Chinese tradition, coconut oil is recognized for improving absorption of vitamins and minerals and relieving the pain from hemorrhoids. Linoleic acids in coconut oil reduce inflammations and helps promote healthy brain activity when consumed. It is high in saturated fats that are easily absorbed for maximum benefits. This allows for deep hydration and nourishment to skin texture and results in improved elasticity. Coconut oil delivers long lasting moisture, thus warding off eczema, psoriasis and other topical skin conditions. Lavender oil is obtained by distilling the liquid from the Lavender flower. It packs the skin with essential nutrients and lends it a protective barrier from damaging radicals. Mantis Organics’ products contain this ingredient for its ability to alleviate numerous skin conditions. It is frequently used in aromatherapy for its calming characteristics to reduce anxiety, depression and stress. Being rich in esters, the oil has antispasmodic (something that relieves sudden spasms of involuntary muscles) properties. This reduces pain and acts as a powerful skin detoxifier. 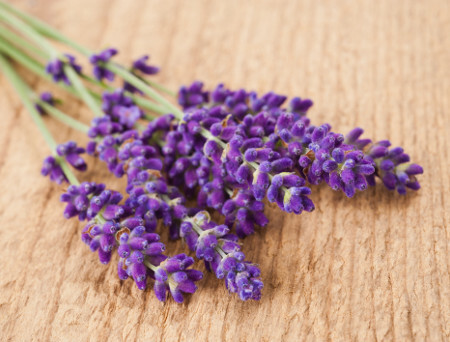 Lavender oil is extremely potent to inhibit the growth of harmful bacteria on the skin. It augments the immune system against infections. The oil helps cure insect bites and reduce redness and swelling. Additionally, its scent makes for an excellent insect repellent. Sunflower oil is an extremely effective heal-all remedy as it affords several benefits to purify sensitive and oily skin. It can be an irritant to the skin if applied in its purest form. Mantis Organics’ Children and Adult lip balms contain optimal traces of sunflower oil to afford maximum benefits to the skin, while avoiding over exposure to the ingredient. The nutrients in sunflower oil are easy for the skin to absorb, thus penetrating deep into the hypodermis (third layer of the skin). The subcutaneous fat cells in the skin receive nourishment, leading to faster skin cell renewal and regeneration. 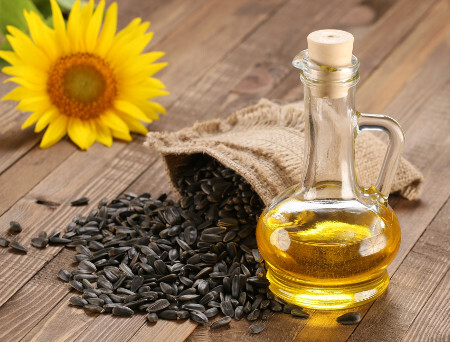 Sunflower oil is renowned in Chinese culture for its ability to cure bronchitis, whooping cough and colds when ingested. Sunflower oil is potent in Vitamin K. This helps to harden the elastin in the skin and prevents discolouration as well as wrinkles. The bouncy, plump texture of the skin is restored with Vitamin K.
A powerful antioxidant that is naturally present in seeds, nuts, vegetable oils and dark leafy greens, Vitamin E offers versatile skin care benefits and is an active ingredient in many Mantis Organics products. It reduces ROS (Reactive Oxygen Species) levels in the body. Elevated ROS levels are caused due to overexposure to UV radiation and environmental stress. These lead to severe structural damage of skin cells. 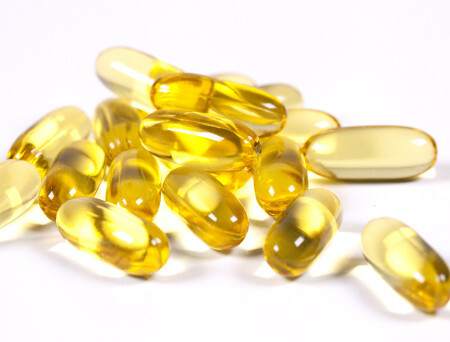 Vitamin E contributes to immune enhancement and inhibits platelet aggregation to prevent the formation of blood clots. Vitamin E, when applied topically, lightens spots, fine lines and blemishes by lubricating cell membranes. It is emollient rich and helps soften dry and cracked lips. Vitamin E also prevents cardiovascular diseases by impeding the oxidization of LDL (Low-density Lipoprotein) cholesterol that heightens the risk of clogged arteries. .
A miraculous moisturizing ingredient is found in Organic Butyrospermum Parkii, also known as Shea Butter. It is extracted from the seeds of the Shea Tree’s fruit and is rich in Vitamin A , E and F.
It has strong anti-inflammatory properties and its potent fatty acid content aids skin’s ability to produce collagen (a connective tissue that maintains skin’s elasticity) thus preventing wrinkles and fine lines. 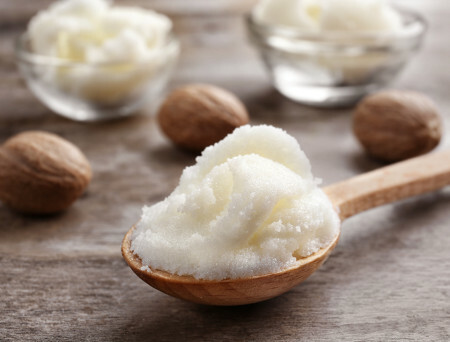 The oleic, palmitic, stearic, and linolenic acids in Shea Butter nourish pores and preserve the skin’s natural oil reserves. Shea Butter effortlessly combats the damaging effects of free radicals that cause a whole host of health issues including cancer, premature aging of the skin and cardiovascular illnesses. 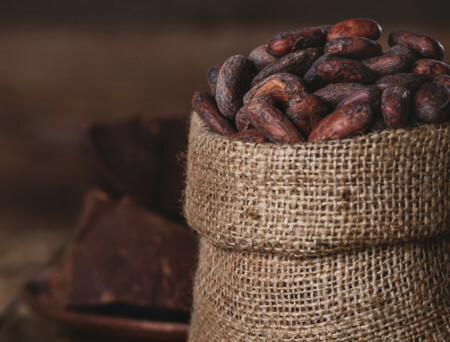 Extracted from the cocoa bean, Cocoa Butter is a silky smooth and deliciously scented ingredient packed with moisturizing properties that strengthen skin cell structure. It is rich in healthy fatty acids that inject nourishment into tired, over-worked pores. Saturated fats have long-lasting effects as they are easily absorbed, thus preventing dry and peeling skin. It is a natural ingredient, free of additives, making it perfect for sensitive and oily skin. Cocoa Butter wards off dermatitis, rashes, burns, eczema and mouth sores. Besides offering deep hydration, Shea Butter is a natural source of antioxidants to protect the skin from exposure to free radicals. It is an excellent emollient treatment. Shea Butter affords cell regeneration, provides skin with the nutrients for fast and concentrated healing, repairs cracked and damaged cuticles as well as rehydrates them to counter future damage..
Eucalyptus oils have antiseptic and antimicrobial properties that provide relief for several common infections including ringworm, athlete’s foot, acne, rosacea, warts, dandruff, cuts and scrapes. 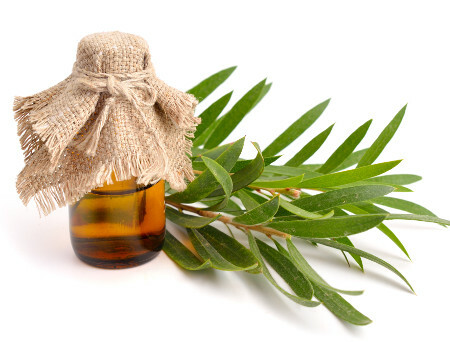 Traditional Indian and Chinese medicine use eucalyptus oil to prevent infection around wounds and promote healing. Burning eucalyptus leaves is common in these cultures as the resulting smell is believed to soothe fevers. The secretion from sweat glands combined with bacteria on the skin causes sweat to smell. This oil is a natural diffuser. Its earthy and woody aroma acts as a deodorant and helps eliminate bad odour. 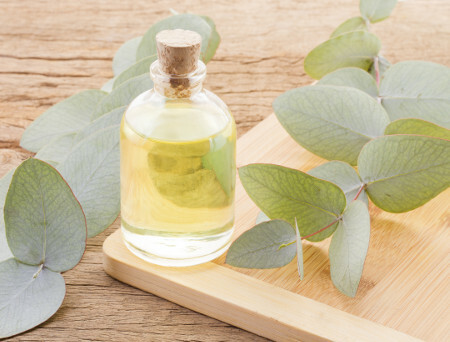 Eucalyptus oil has balsamic properties, meaning it boosts the skin’s ability to absorb nutrients from food, thus resulting in a healthier looking complexion. Rosemary extract is an aromatic substance that is derived from the pale, blue flowering tips of the plant. 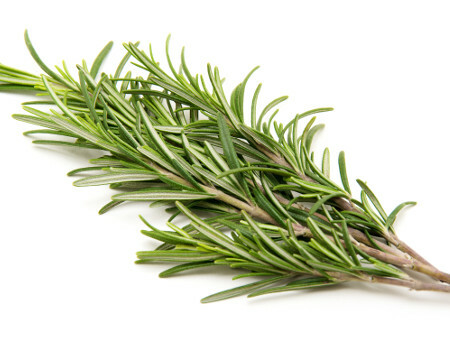 The naturally stimulating aroma of rosemary helps improve mental clarity and reduce cortisol (stress) levels. Rosemary oil supplies ample amounts of oxygen to the blood, thus stimulating faster skin cell renewal and accelerating the healing of wounds. In Chinese medicine, rosemary extracts are ingested to stimulate blood circulation. This consequently relieves pain, as pain is experienced as a result of stagnation of the blood. The beneficial phytonutrients and fatty acids in rosemary create a rich foamy texture and act as an excellent cleansing mechanism for the skin. As skin is exposed to the elements on a regular basis, its surface level moisture quickly evaporates. Rosemary effortlessly remedies dryness while allowing the pores plenty of breathing room. It offers deep hydration to every skin layer. It helps treat burns and scars and relieves muscle pain, rheumatism, and lumbago..
Ginger root oil, derived from the ginger herb; one of the healthiest herbs in the world, is known for its potent toning properties. Widely used in Chinese medicine for its therapeutic benefits, ginger is known to promote circulation, treat phlegm in the lungs and cure joint pain caused due to flu. The oil encourages hair growth and helps avoid the formation of cellulite. 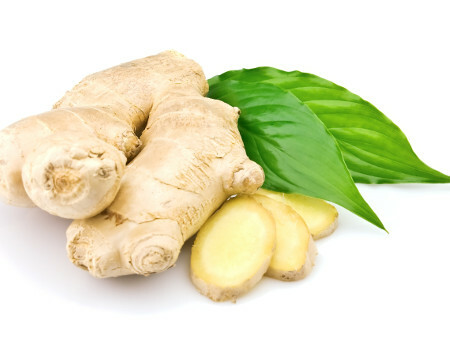 Ginger oil has antiseptic properties which cure psoriasis and dandruff. It is very effective in treating hyperpigmentation (dark patches on the skin) and hypopigmentation (light patches on the skin) by expertly replenishing aggravated skin texture. This essential oil has over 40 antioxidants that aid in sidestepping the damage inflicted by pollutants. It is an excellent catalyst to preserve the skin’s elasticity. As opposed to harsher skin care regimens for acne and rosacea, ginger oil is a soothing agent that alleviates redness and improves complexion. It ameliorates burns and itchiness quickly.. Tea tree is an extremely versatile essential oil and a hallmark ingredient in skin care products. The oil is extracted through steam distillation from the leaves of a shrub, native to Australia, known as Melaleuca Alternifolia. Being purely organic, tea tree oil is more effective than other ingredients like benzoyl peroxide. It serves as the perfect replacement to conventional skin care treatments. Tea tree sanitizes and tones all three skin layers, acting as a detoxifying marvel. It has a stimulating effect on the immune system, blood circulation and hormone secretion. It is a wonderful expectorant to treat cold, cough, congestion and bronchitis. Chinese medicine advocates the use of tea tree oil to cure athlete’s foot; a contagious fungus that thrives in moist areas on the feet. This essential oil helps cure cracked and damaged cuticles. The emollient rich blend softens skin and lends it a lovely glow.. This essential oil is derived from the orange peel and acts as an excellent topical treatment by enhancing the body’s production of collagen and hyaluronic acid to relieve blemishes on the skin. The oil also removes dirt, sebum and microbes thus alleviating blemishes, wrinkles, sunburns, acne, warts, rashes, eczema and stretch marks. For hundreds of years, traditional Chinese herbal medicine has used orange peel oil to resolve phlegm, improve digestion, and treat intestinal bloating. 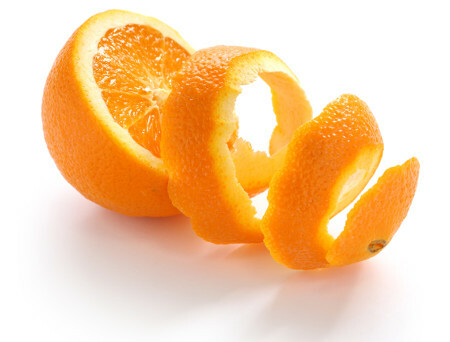 The cleansing and antimicrobial properties of orange peel inhibit bacteria and other pathogens, avoiding infections and skin cell deterioration. It helps ward off premature signs of aging. It acts an as astringent that causes stretched pores to returns to their natural size. The sweet, succulent scents of orange peel make it a desirable natural deodorant.. The soothing scent of grapefruit peel oil acts as a natural antidepressant and also acts as an effective antiseptic. Chinese medicine connects all essential oils to a direction in the body. 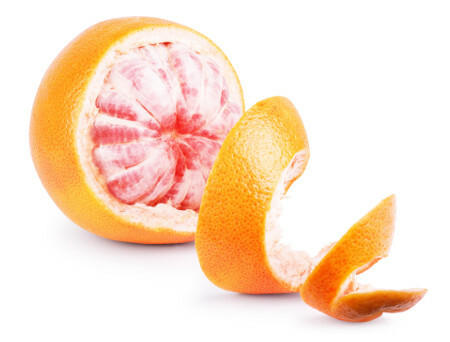 Being downward bearing, grapefruit essential oil treats slow digestion and indigestion. Exposure to contaminants and pollutants damage the skin over time. Grapefruit peel oil is enhanced by Vitamins C and E and amino acids that support collagen production and rebuild skin structure. It lends skin an alluring, lustrous glow throughout the day. Monounsaturated fatty acids like Omega-3, Omega-6 and Omega-9 contained in the oil reduce inflammations on the skin and protect it against bacteria and infections. Oleic acid in Omega-9 has several moisturizing properties. It keeps skin soft and supple. It also wards off acne, rosacea and other skin conditions. The acid’s antioxidant compounds help slow down the process of aging. 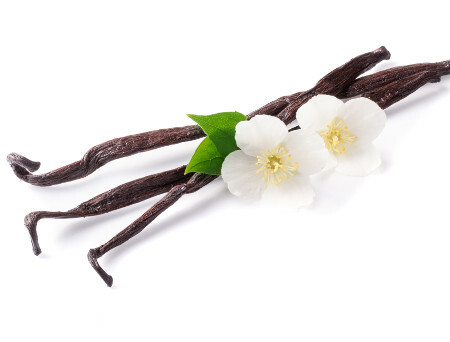 Vanilla extract is obtained through steam distillation from the Vanilla bean and contains vanillin – a potent antioxidant used to accelerate healing and stimulate blood circulation. It contains Vitamins B, B6, thiamin, niacin and riboflavin that help to restore skin’s alluring radiance. Vanilla oil also slows down skin deterioration caused due to sun exposure, pollutants, dust and daily wear and tear. It tightens skin and reduces dryness and itchiness while building skin’s immunity to sidestep the symptoms of eczema..
Jojoba is an essential oil extracted from the seed of the Simmondsia Chinensis plant, native to the United States. 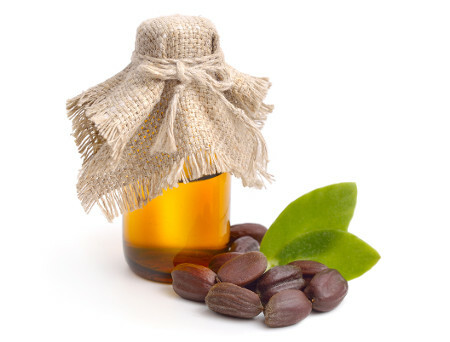 Jojoba is most commonly used to treat sores and bruises. It stimulates the regrowth of hair and heals acne quickly. The extract keeps oil levels balanced, replenishes skin’s moisture and improves hair texture. Serving as a natural emollient, Jojoba unclogs hair follicles and softens skin. It encourages collagen synthesis and closes wounds quickly. Due to its low toxicity levels and hypoallergenic characteristics, it is suited to sensitive and baby skin. Jojoba also tames inflammations, soothes sunburn and reduces fine lines, working as an effective antiseptic agent..